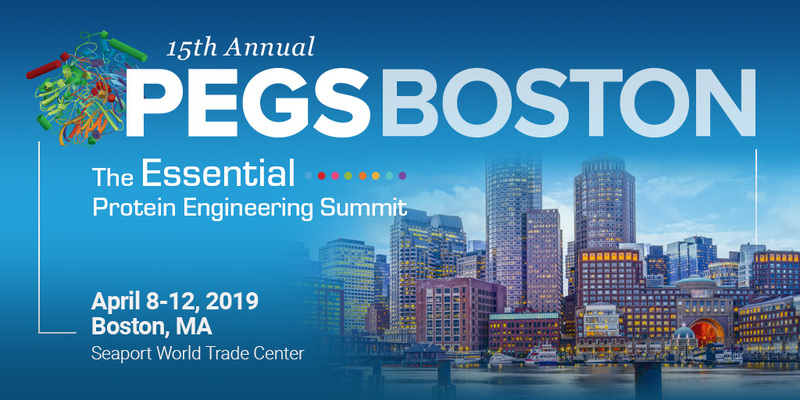 The 2019 Protein Engineering Summit (PEGS) in Boston is the industry’s preeminent event that inspires innovative biotherapeutic protein drug development. Plan to meet the IPA team at our booth (#622) to find out how to accelerate therapeutic antibody discovery utilizing advanced, innovative technologies yielding greater candidate diversity than traditional methods. Or, schedule a meeting to discuss a custom antibody discovery plan for your next project.